Creates a 2D mesh from a specified set of unique 'tiles' meshes and a two-dimensional pattern. The PatternedMesh object is similar to TiledMesh but restricted to two dimensions but adds the ability to create a tile pattern from an arbitrary number of input meshes. 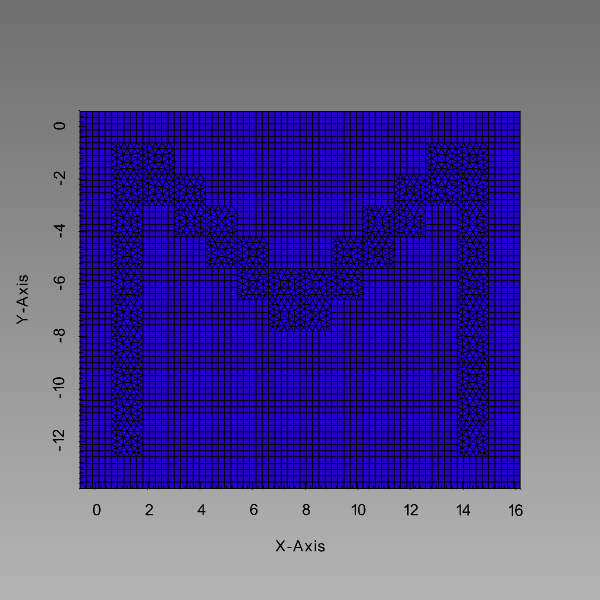 For example the input meshes shown in Figures 1 and 2 can be organized into a two dimensional pattern within the input file, as shown below, to create the pattern shown in Figure 3. 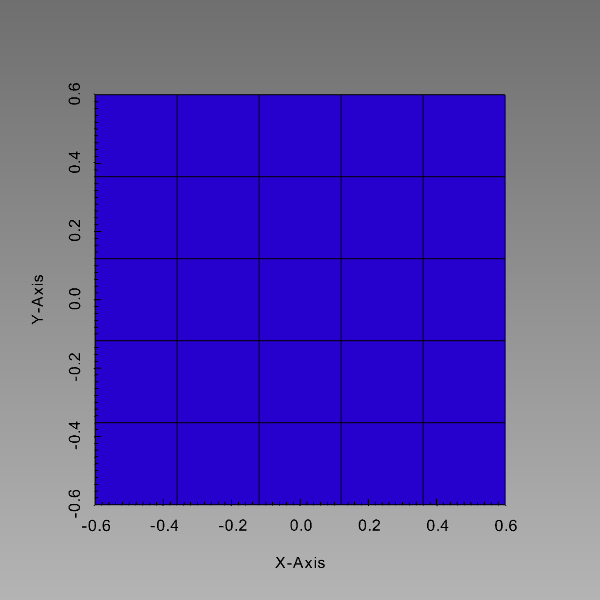 Fig 3: Resulting mesh created using PatternedMesh. filesThe name of the mesh files to read. They are automatically assigned ids starting with zero. Description:The name of the mesh files to read. They are automatically assigned ids starting with zero.